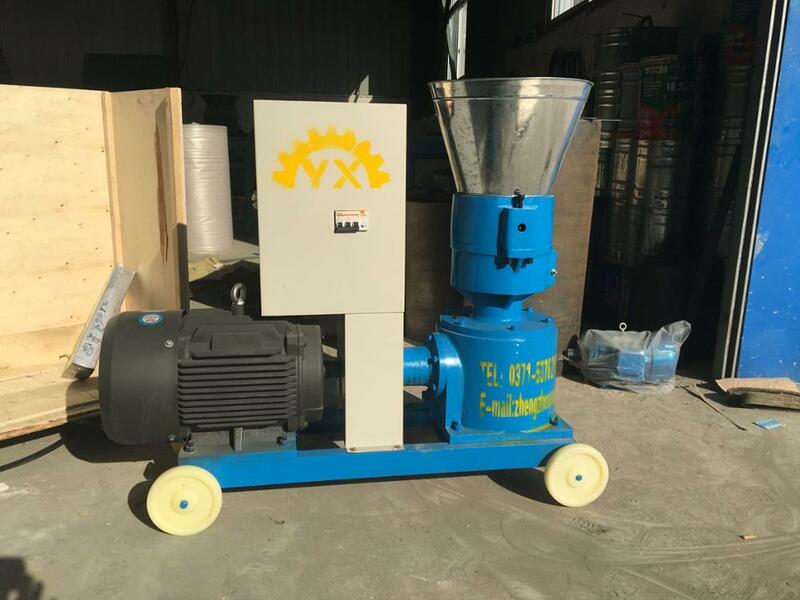 Feed pellet machine with flat design, from the power machine, gear box, drive shaft, mold plate, pressure roller, feed hopper, cutter, hopper composed of several parts. 1)In the technical use of pressure roller uniform layout, smooth operation. 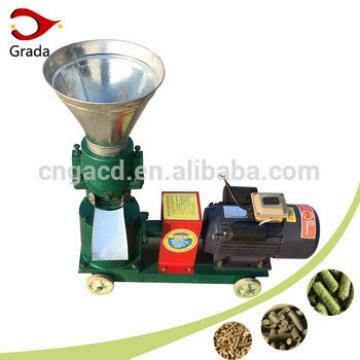 2)Increased the suppression area, improve the production efficiency. 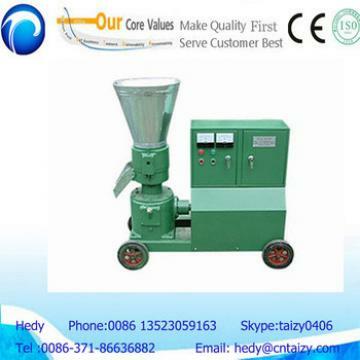 3)The use of screw center regulator structure, mold gap can be small or small. 1)Electric control cabinet: electric box with spray form, strength and toughness increased, there will be no shell fracture. Built-in safety electronic control system, fully in line with CE standard operating system. Emergency stop button can be used for emergency operation. 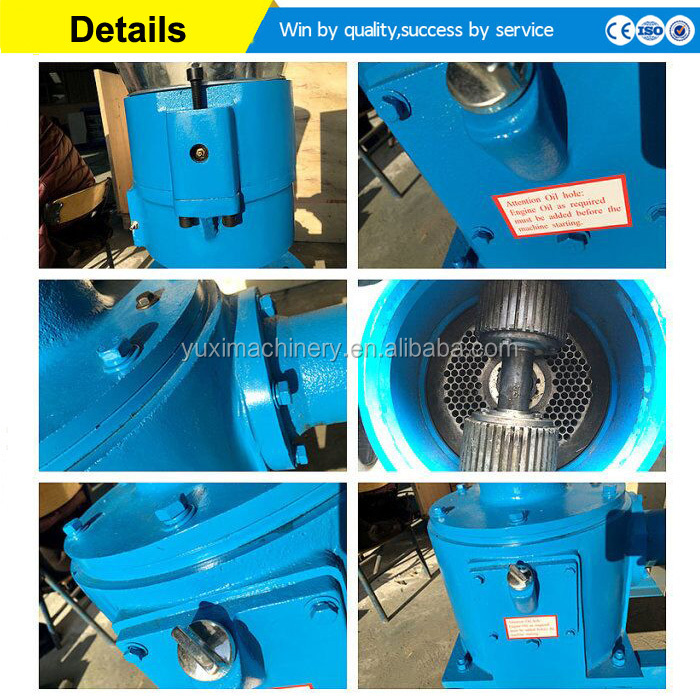 2)Gear box: gear box with high quality cast iron material, low noise, with good shock absorption. 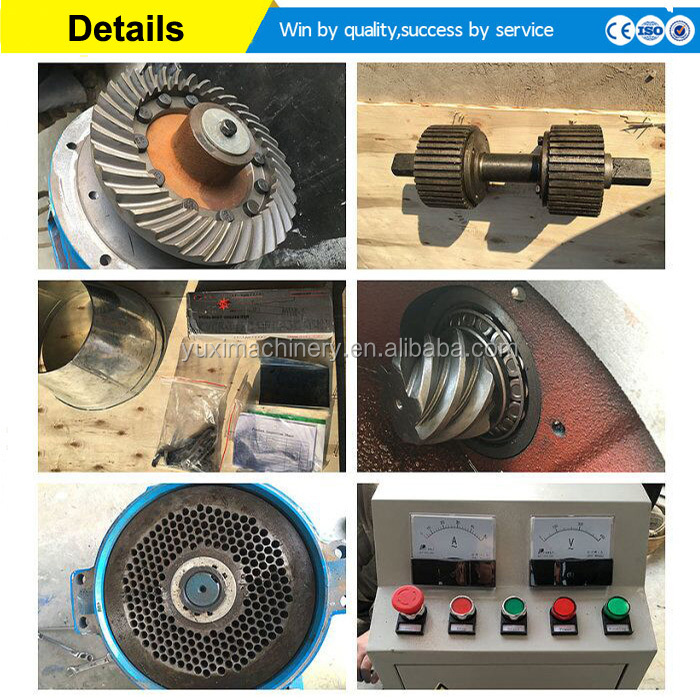 Built-in gear rotation, compared to the traditional belt gear rotation efficiency, long life. 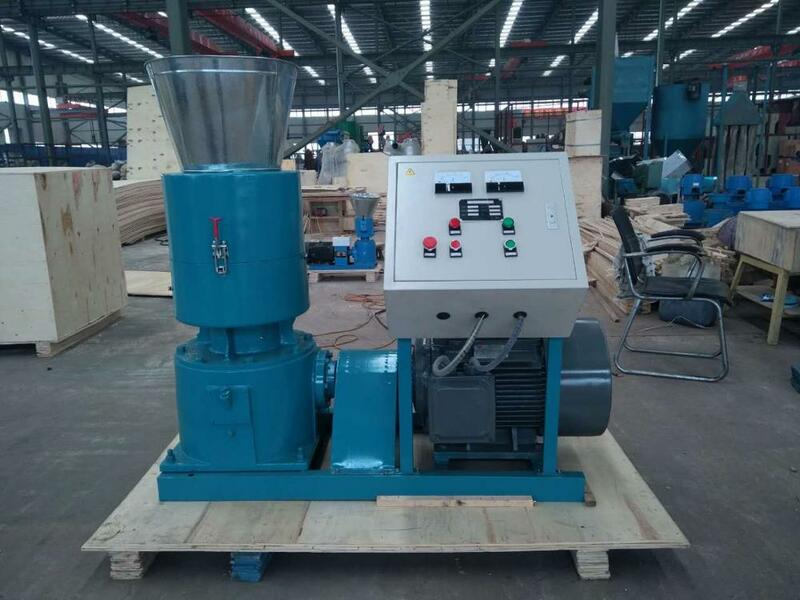 3)On the box: built-in mold and pressure roller, the use of high-quality alloy steel, hardness of 55-60HRC. 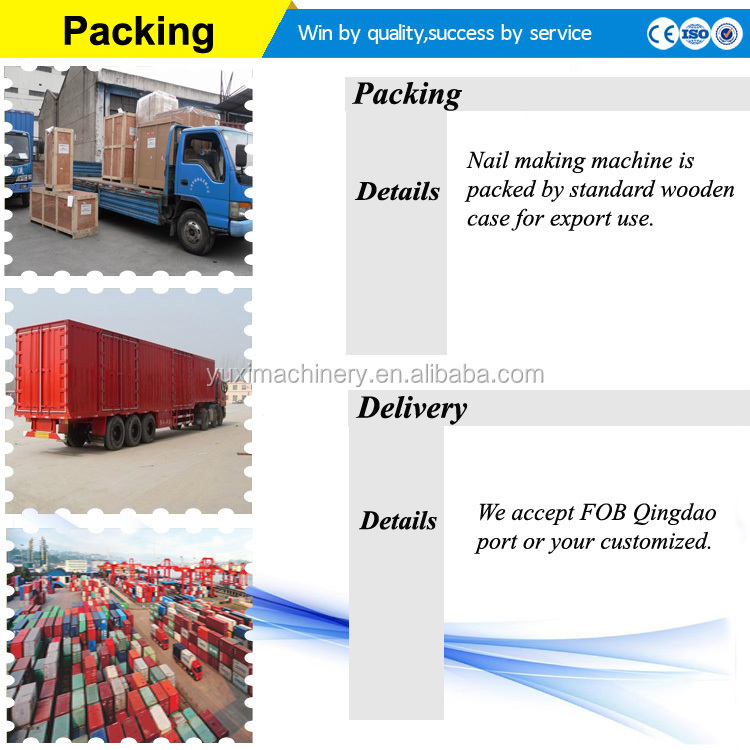 Improve the service life, mold model different, suitable for different materials, to ensure that the suppression effect. we can provide you with project design, progress design, suitable purchase program for your equipment. Inquiry service :We need more details so that we can give you professional advice to Let you less detours and send a suitable quotation. 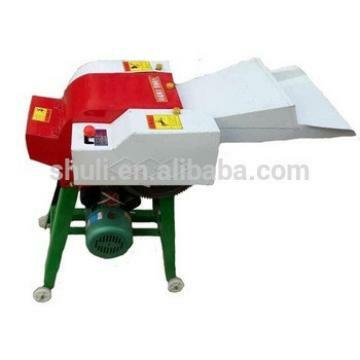 1)We will accompany you to visit our factory and all kinds of machinery and equipment if you come here. 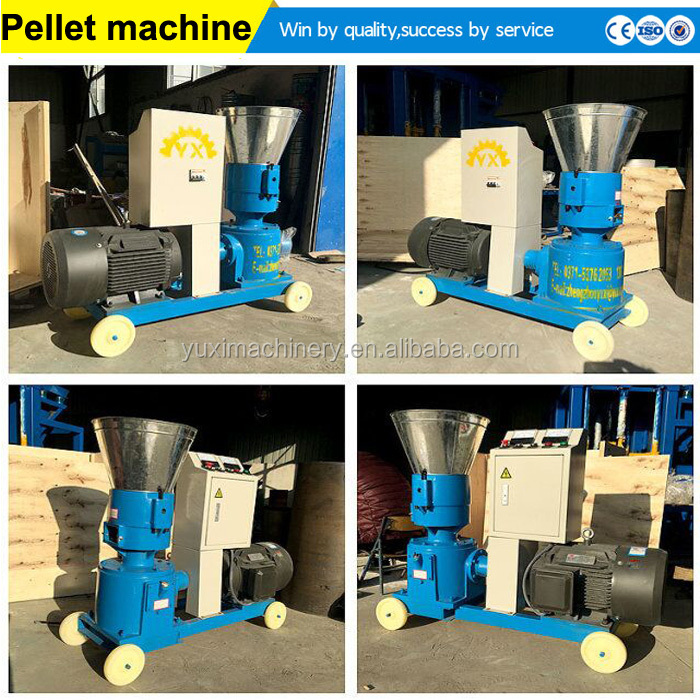 2)We will make the products according your requirement ,such as the modle ,color and so on ,And packing the pellet machine in standard container or as your required. 1)We will send engineer(if you need) to the scene to guide the equipment installation ,commissioning and training your operating personnel. 2)We provide 2 years warrenty &technical support to ensure the machine run smoothly. 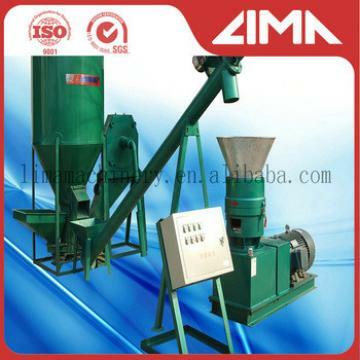 Welcome to contact us, please click here ! Please fill in your need products and your message and do not forget email and/or phone ,we guarantee it will not be shared or published! 1)How about the quality of machines? Our machines adopt advanced technology. Moreover, we carry out strict supervision during production and make sure every finished product with high quality. 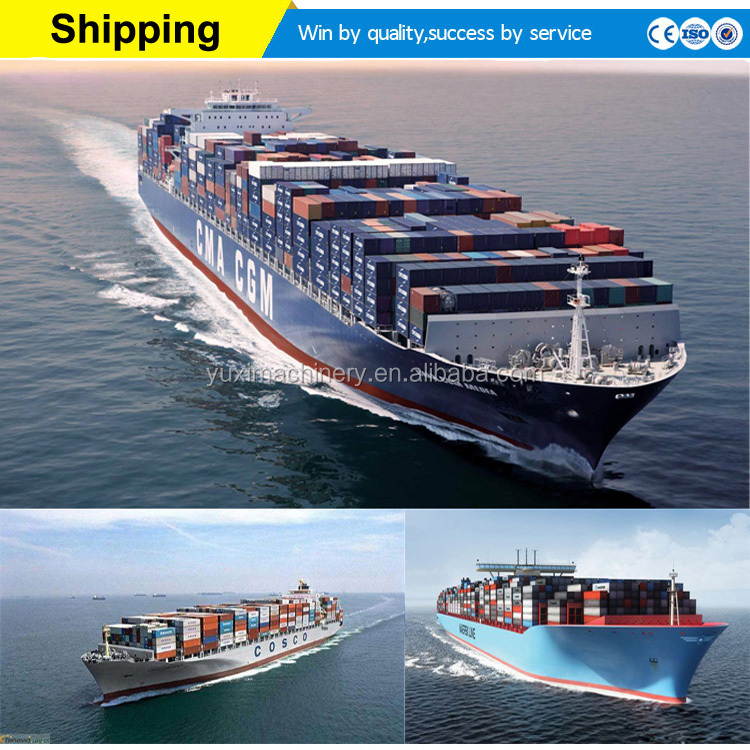 Generally, it will be about 20-25 days days after your deposit, which also will be on basis of your order. We provide 24 months for warranty. 4)Which kind of payment is available for us? T/T, L/C and Western Union are common for us. Provide overseas installation, debugging and training the relating work. easy to operate, high yield, good shape, the cut potato chips French fries surface smooth, uniform thickness and thickness can be adjusted freely. The new energy-saving frying machine has electric heating, coal heating and other forms. 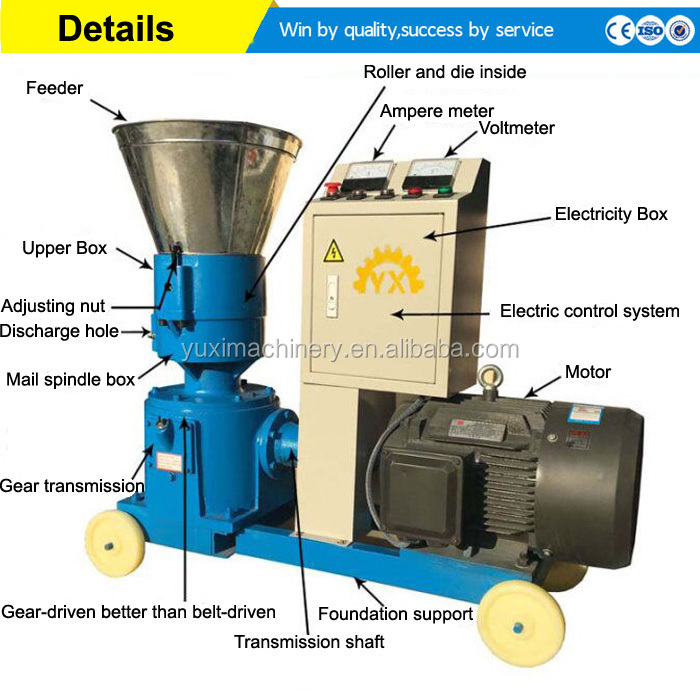 Animal feed pellet making machine|Feed pellet machine price uses imported high-quality stainless steel materials, exquisite workmanship, sturdiness and durability.